The Foundry has announced a new beta of Katana, its look development, lighting and scene assembly tool. 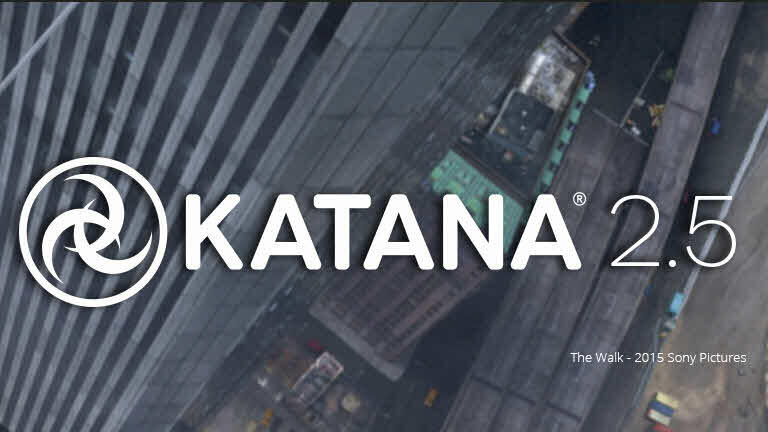 Katana 2.5 introduces support for Windows, until now it had only been available for Linux, as well as easier installation; a wider range of supporting plug-ins including RenderMan, V-Ray, Arnold and 3Delight; color and float ramp widgets; the ability to add light filters; performance diagnostics and improved documentation. 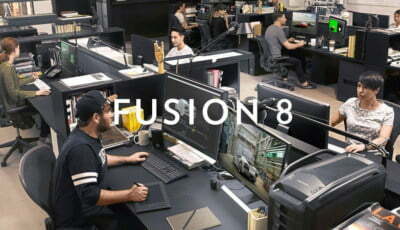 You can read more about the release and sign up for the beta on the Foundry’s website.